Ten years ago, a unique gentlemen’s club bonded over their mutual love of beautiful, high-quality shoes and accessories and decided to create a small collection just for themselves. 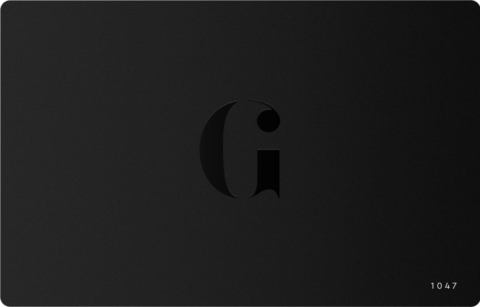 As demand for their luxury items increased, and requests came from far and wide for their creations, the Swiss brand was born — and it needed a name to live up to. 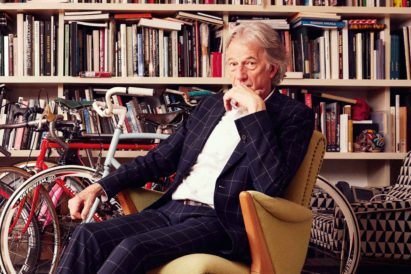 One does not have to think too hard to call to mind a plethora of iconic brands who have drawn their names from their founders, with everyone from Burberry to Harley-Davidson opting for a brand name which is eponymous with their pioneers. At RUBIROSA, however, the inspiration came from a gentleman whose name was already established as a modern legend. 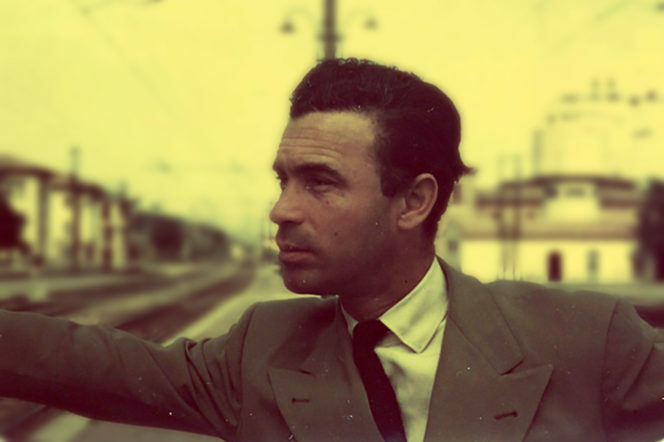 Porfirio Rubirosa (1909-1965), legendary race car driver and man about town, provided the ultimate muse. After all, the brand’s namesake had to be taken from a gentleman who embodied all that they envisioned for the finer things in life, and the famous Latin American was the unageing style icon of the twentieth century. Famed for his love of aeroplanes, women and racing cars, Rubirosa’s legacy also lives on in the literary creations he inspired — most notably as the inspiration behind Ian Fleming’s James Bond. 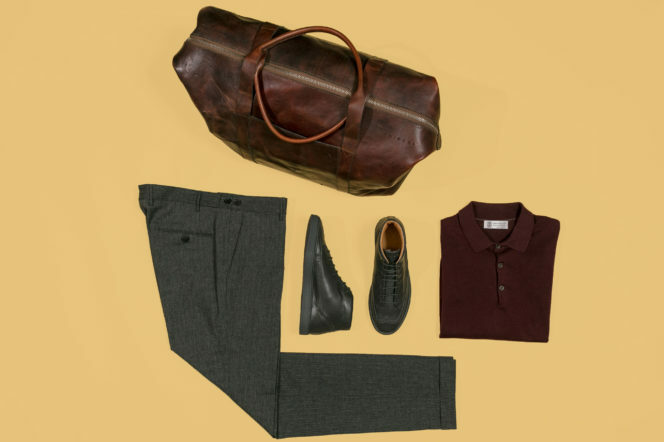 All of these qualifications make him a firm favourite here at Gentleman’s Journal, and RUBIROSA’s line of sneakers and accessories have been designed with clientele of this calibre in mind. That being said, for all of the inspiration RUBIROSA have drawn from the past, their designs are always made with the modern gentleman in mind. The result is a collection of pieces which are understated, contemporary and of enduringly high quality. The brand are also unafraid to take classic styles and totally reimagine them — take for instance their Odile (seen above) and Ariza sneakers, which fuse the traditional features of brogues with sneakers. It’s “smart casual” reimagined. At the forefront of everything the brand represents is an embracing of beautiful things — from fashion to pleasure, from personality to creativity. 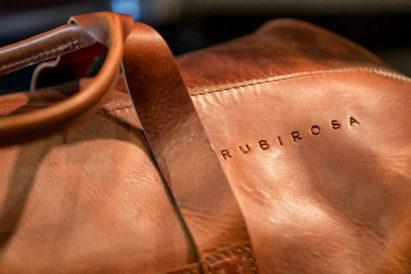 In short, RUBIROSA represents a pure joie de vivre which is displayed from head to toe. Here at Gentleman’s Journal, this is a style we are always willing to invest in.